Elujay‘s new EP Adojio is now available for download and streaming across all platforms. 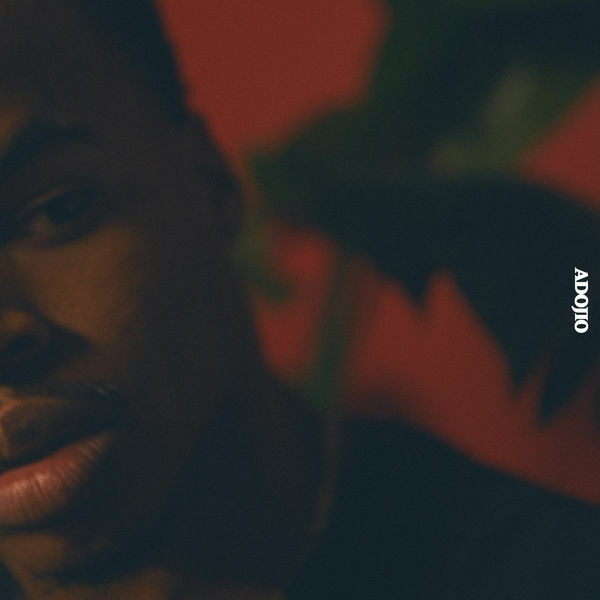 The talented West Coast artist flooded us with groovy releases throughout 2018 and he kicks off 2019 with this project. The seven track set is led by his standout singles ‘Starchild’ and ‘Blu’ but the third track ‘Leisure’ is a real standout. If you want some smooth, D’Angelo influenced vibes in your life, put this project on ASAP. Download or stream Adojio below.